Privacy has been a big issue this year and this post will not make you feel any safer. 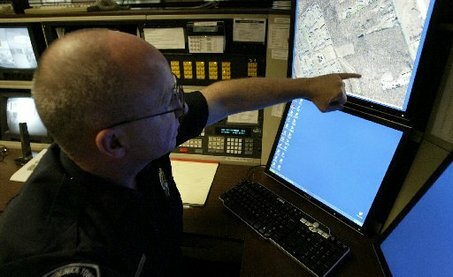 Let’s start earlier this week, when the American Civil Liverties Union released documents showing more than 200 police departments around the country tracking users locations and dating other information. This information was obtained through Freedom of Information Requests. Forbes has dug deeper into the prices AT&T, Sprint, and Verizon charge for various requests.